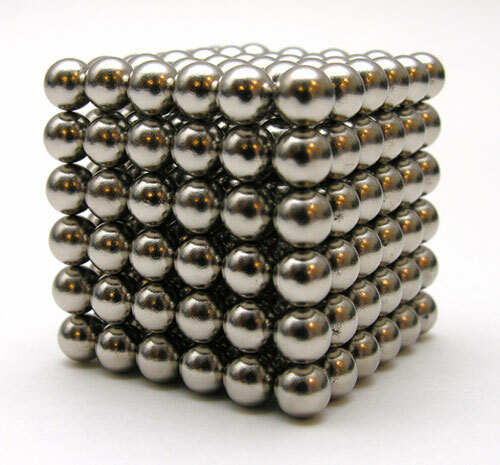 The production of small neodymium magnets has led to the production of neodymium magnet toys. 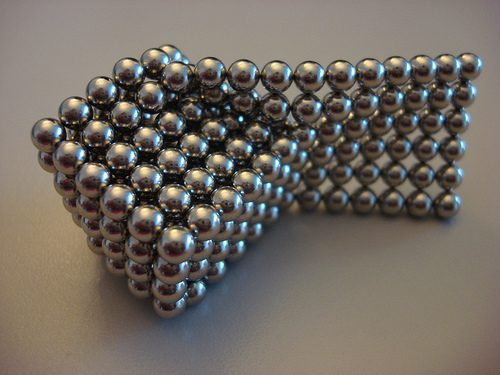 Examples include magnetic construction sets and magnetic sphere building toys sometimes marketed as executive toys. 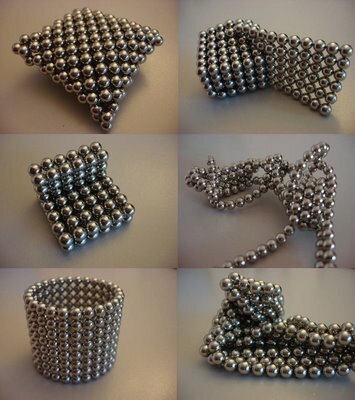 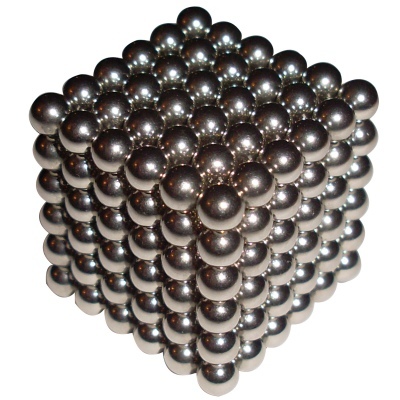 Brand names include NeoCube, Nanodots, Zen Magnets, CyberCube, EuroCube, QQMag, and Buckyballs. 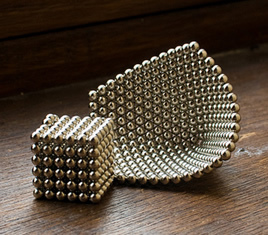 Concerns have been expressed that the swallowing of small magnetic toy components can result in intestinal injury. 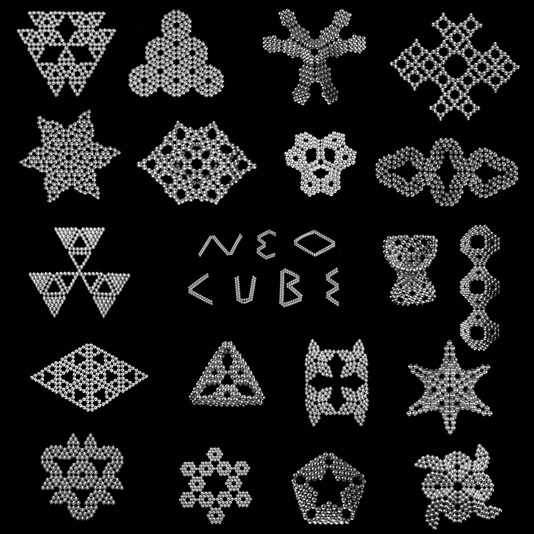 They are so amazing, i want one.